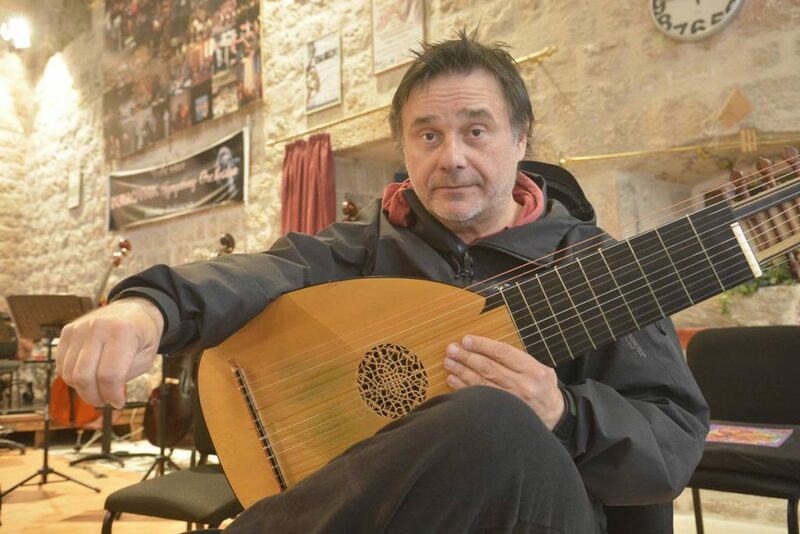 World famous lute and guitar player, Edin Karamazov, performed last week with Dubrovnik Symphony Orchestra and maestro Tomislav Fačini in Dominican Monastery Church. ‘When he plays’, says his ‘colleague’, Cuban composer, conductor and guitar player Leo Brouwer, ‘magic floats through the air’. Described as ‘advocate of new, advocate of rare and unusual’, Karamazov politely answered our questions, playing lute quietly all the time. -Maestro Fačini invited me in Dubrovnik, since we work together all the time. I played with Dubrovnik Symphony Orchestra, but this is the first time we played some serious compositions, and full concert. Vivaldi, Pärt, Fratres… All this beautiful pieces are ‘easy to hear’, but behind them is an entire philosophy – says Karamazov for Just Dubrovnik. -Dubrovnik holds a special place in my heart. All the people who live here, people whom I meet – Dubrovnik is beautiful because of that. 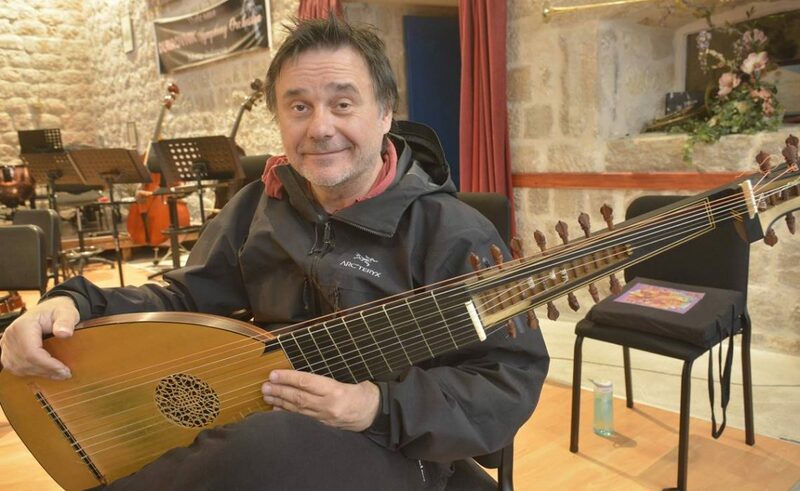 I’m always glad to come here and play – says this famous lute and guitar player, who has many friends in out town. What do you think, was it hard for him to answer which one of his two instruments he prefers just a bit more? ‘I play both of them equally’, says Karamazov, ‘but I play guitar more often now. They are all just instruments.. What is important is music behind those instruments. I’m like a painter who changes brushes all the time. Guitar is, for example, easier to handle, but lute… Lute is harder. It changes with every town, it sounds differently in different places. Guitar stays guitar, my old love, but lute is like – a lovely mistress’, finished Karamazov, still playing his vibrant lover.